This skin saving salve is an anointing oil in a new form. 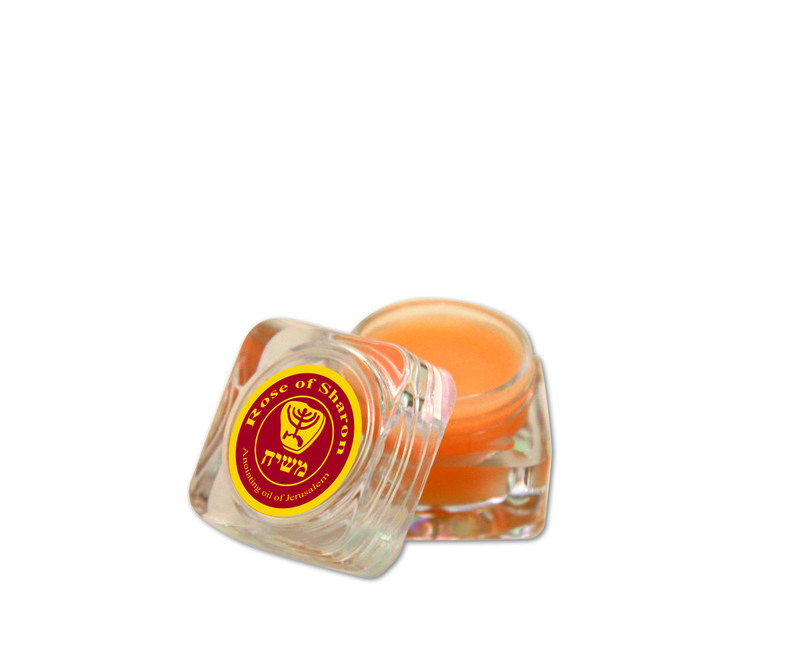 Fragrance of Labdanum essential oil combined with vitamin rich pure Israeli olive oil to care a cosmetics gem. A wonderful product by Ein Gedi cosmetics, this anointing oil salve is recommended by aromatherapists, and contains olive oil grown and made in Israel, and Labdanum essential oil giving it a beautiful fragrance.